Knitting was my first handicraft at about the age of 5. My Aunt taught me to crochet and my mother and Grandmother taught me dressmaking. From a teenager I made most of my own clothes, and even did a bit of tailoring later on. When the children came along, I made many of their clothes, and even knitted for a shop in Canterbury. 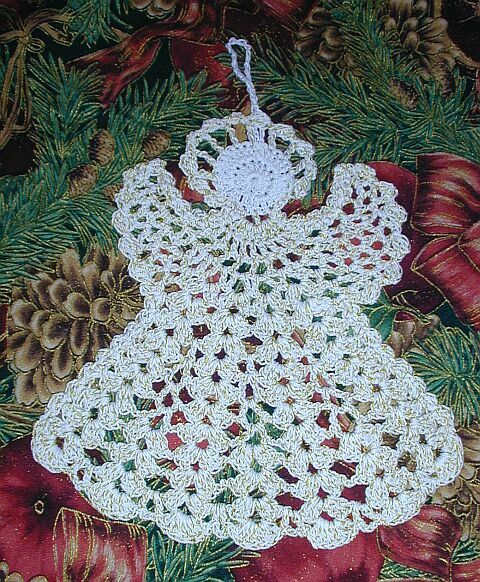 Dressing table sets and doilies were fashionable, at the time, and I crocheted these for presents and used the time spent on the train to work to do some Tatting. I started more serious study by joining the Woman's Institute (W.I.) Needlecraft Guild. There were monthly meetings, and the speakers covered different types of embroidery, and I enjoyed it so much, I joined classes in a local craft shop, and there I found a good teacher. She steered me through Canvas Work, and Crewel, and helped me experiment with other techniques I would never have tried on my own. With varying results I began to realise what I was best at and what I enjoyed doing the most. 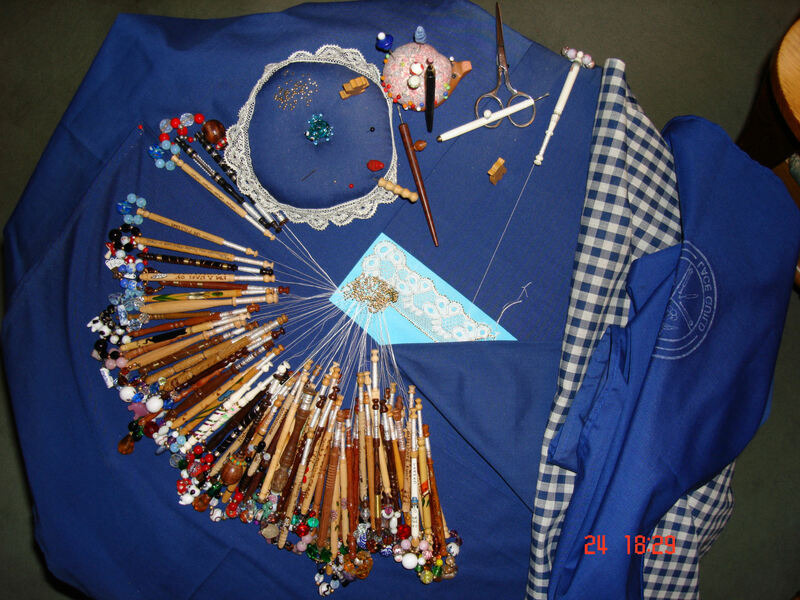 Very soon I was making Bobbin Lace as well. I also joined the Embroiderers Guild, which have monthly meetings with a speaker and outings to Stitching Fairs. Many of the members are not only very good embroiderers, but designers as well, and do amazing work. It is good to bounce ideas off others, and see their work. We have a yearly weekend workshop, with tutors, and day workshops throughout the year. 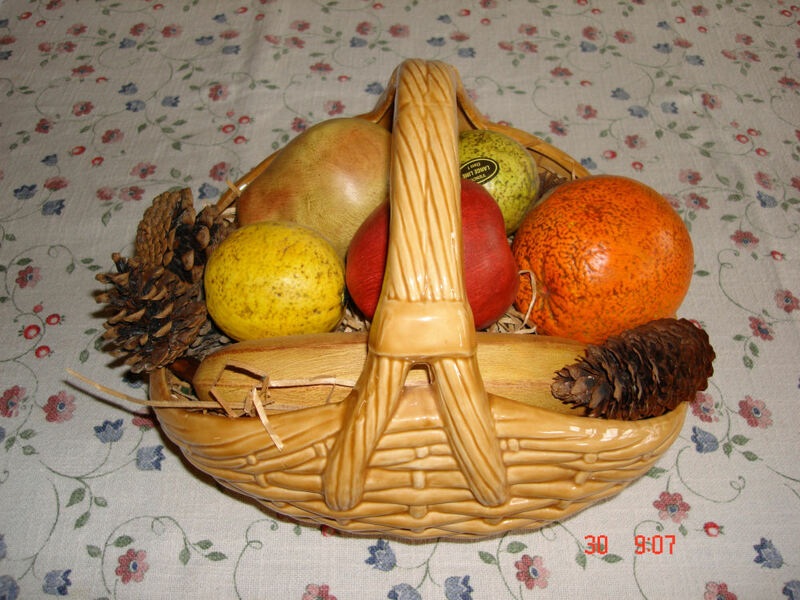 When I got connected to the internet the first site I found was ‘Fibre Crafts. On this I met embroiderers and lace makers, from all over the world and we shared information and work. Sadly this forum closed, but the members went onto Forums America, where we keep in touch. We swap work, and participate in ‘Round Robins’ where work is passed round in a group, and we all stitch on each others work. In this way I have made friends in this country and abroad. CHINA: During 2007 I visited China and went to the Suzhou Embroidery Research Instute. I was very impressed with the work done there and was able to speak to one of the girls, using our tour guide as an interpreter. I was shown the different techniques, which was fascinating. They didn't mind me taking photographs and the work atmosphere was happy and relaxed. In one of the photos the girl’s arm and hand are clearly visible through the fine silk while she was stitching the Chinese Lake scene. The girls work from a picture and copy it straight onto the silk. My favourite was the Chinese Bridge being stitched from a picture, which seemed so life-like. See the picture on the right. The larger finished embroideries cost at least a thousand pounds. For more information go to the Other Stitchers section. Recently I have learned Beading and Parchment Craft. All handicrafts need supplies and one company I found very helpful over the years is an American family run company called Nordic Needle. They have a comprehensive catalogue and web site and also send out a weekly email news letter, if you wish to subscribe to it. It includes news of their lives and familiy celebrations plus a recipe. Leisure Arts publish a lot of books on crafts that I've found useful. If you're a casual visitor to this site, I hope you find something to interest you, and even perhaps encourage you to have a go at creating something yourself. Feel free to email me if you have any questions about my work. email me . 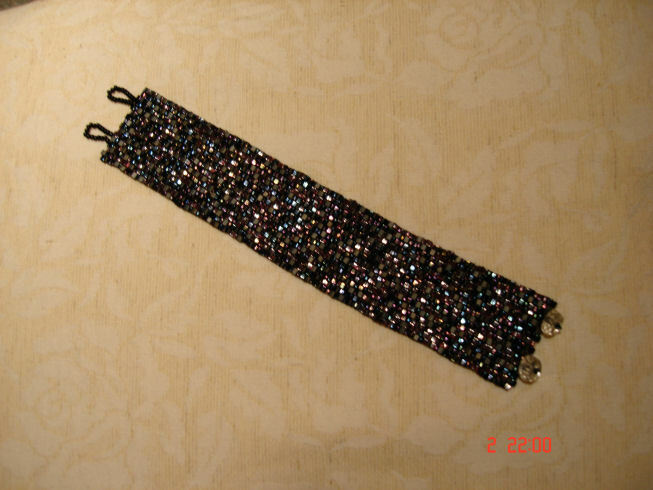 There are many other stitchers on the internet who are happy to share their hobby experiences. The Elf Day group is an example. 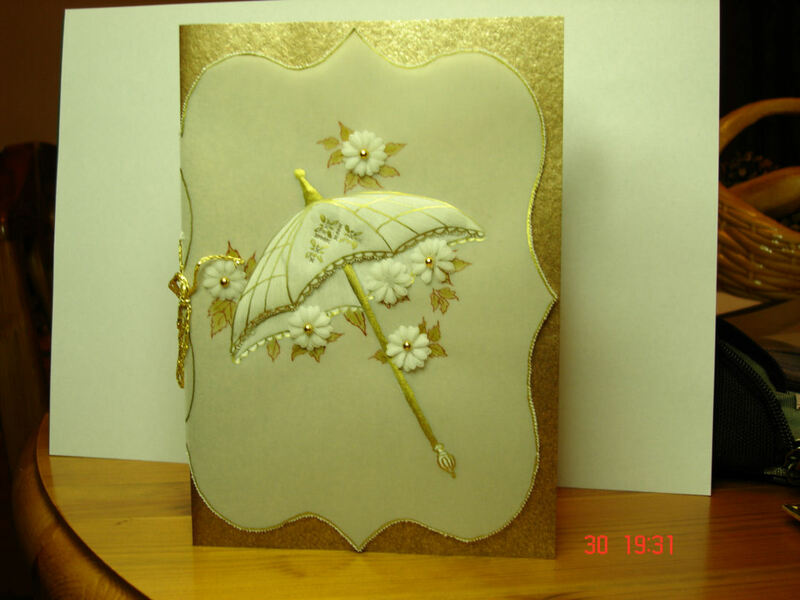 This site is also accessed via: www.handicrafts.org.uk.